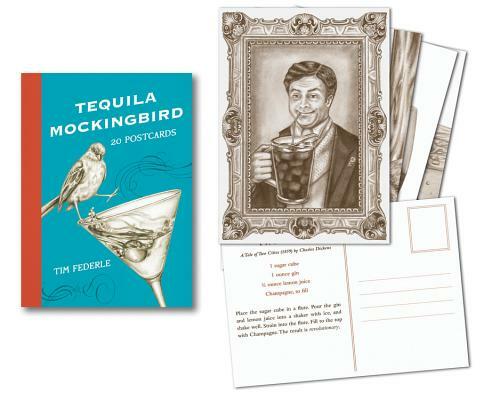 Fans of Tequila Mockingbird will love this deluxe book with 20 postcards inspired by everyone's favorite books-and-booze mashup. Send a postcard to friends and family near or far with one of five fun designs from the original, bestselling Tequila Mockingbird. Included are 20 postcards, each featuring an illustration and a literary-inspired cocktail recipe in place of standard ruled lines.